It’s not a place; it’s a feeling. It’s where happiness resides, families gather and memories are created, and it is this sentiment that is at the heart of Steve Powell’s mission in homebuilding. For over 20 years, Steve has been committed to superior craftsmanship and first-class customer service. The Golden Rule serves as his guide in every aspect of the homebuilding process. 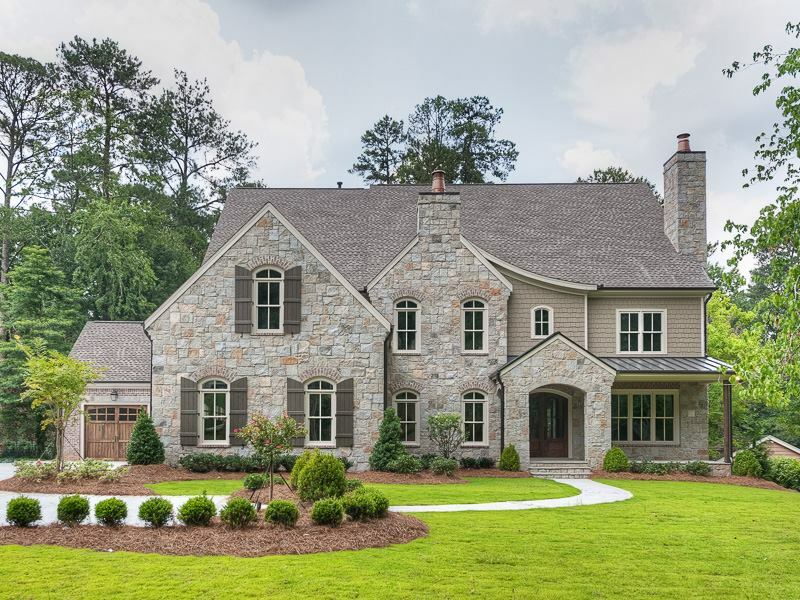 The result is homes that are not only well-built, but feature brilliant architectural details, stunning interiors, luxurious finishes and functional plans that exude the warmth, refinement, and contentment expected in a HOME.